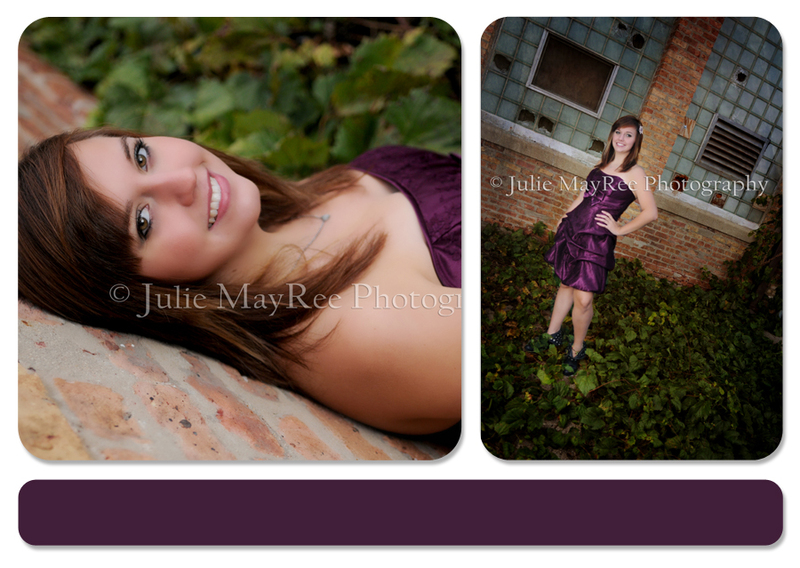 Julie MayRee Photography- Southeastern Wisconsin Photographer- Milwaukee, Kenosha, Waukesha & surrounding areas | Misc. 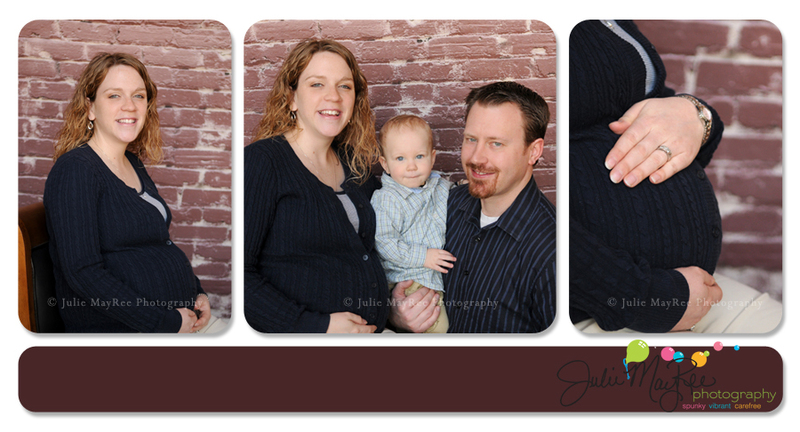 I first met this family for their maternity shoot July, 2009. 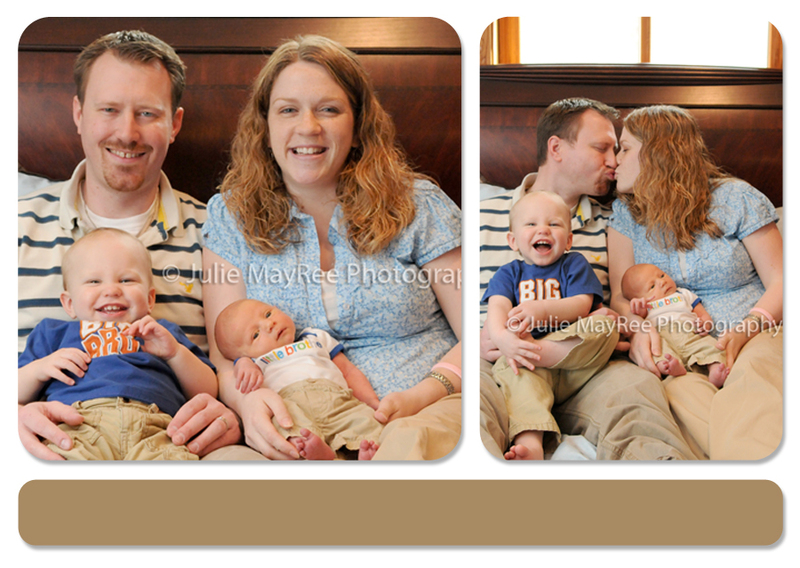 Soon after in Aug, 2009 I had the privilege of capturing their first born son. 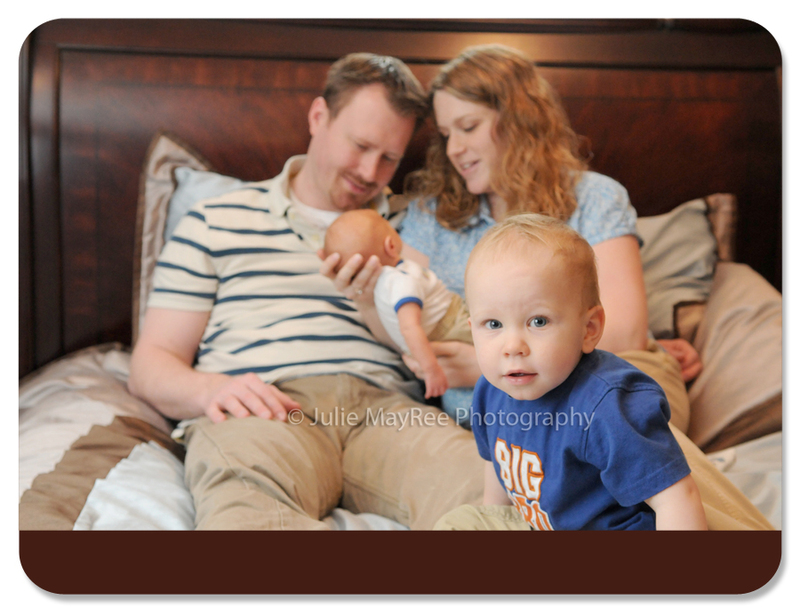 Fast forward to September 2010, I was once again allowed the opportunity to capture this adorable little family for little man’s first birthday. This time, they shared some very exciting news with me!! They were expecting their 2nd baby!!! 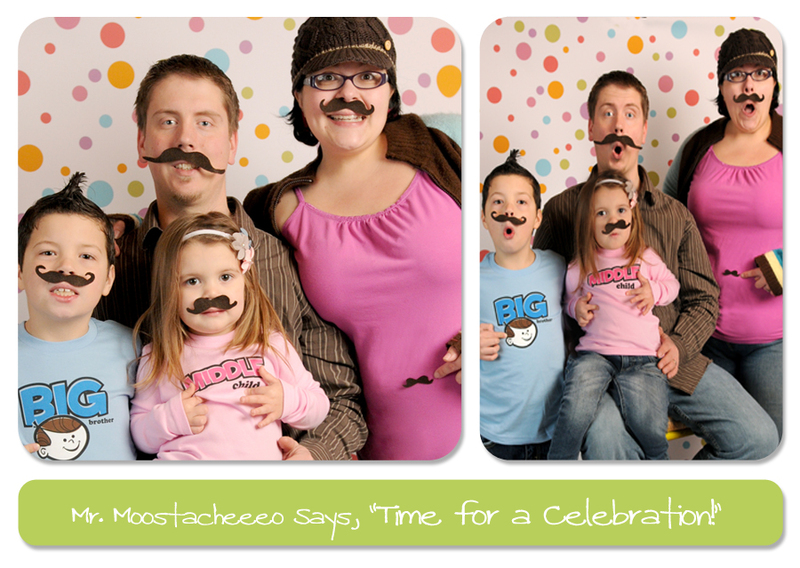 I ♥ following “my” families and watching them grow. 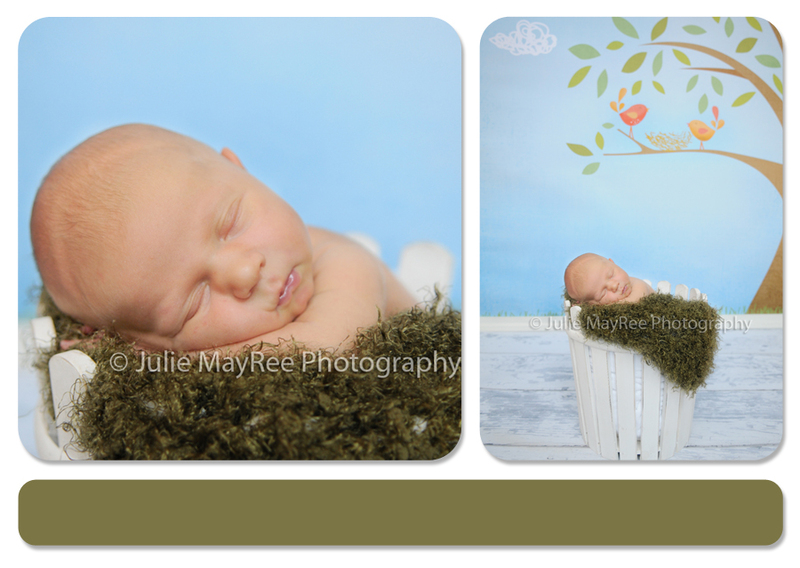 So, in Feb 2011 we met again for their 2nd maternity session and this past weekend, I captured their 2nd gorgeous little man. Mark & Becky thank you so very much for allowing me to capture these special times in your life!!!! I love feeling like a part of the family!!! This is one of my favorite little families. I have been with them since before the birth of their first little man. I love watching the little guy and their family grow. They always welcome me into their home & I feel like I’m part of the family. 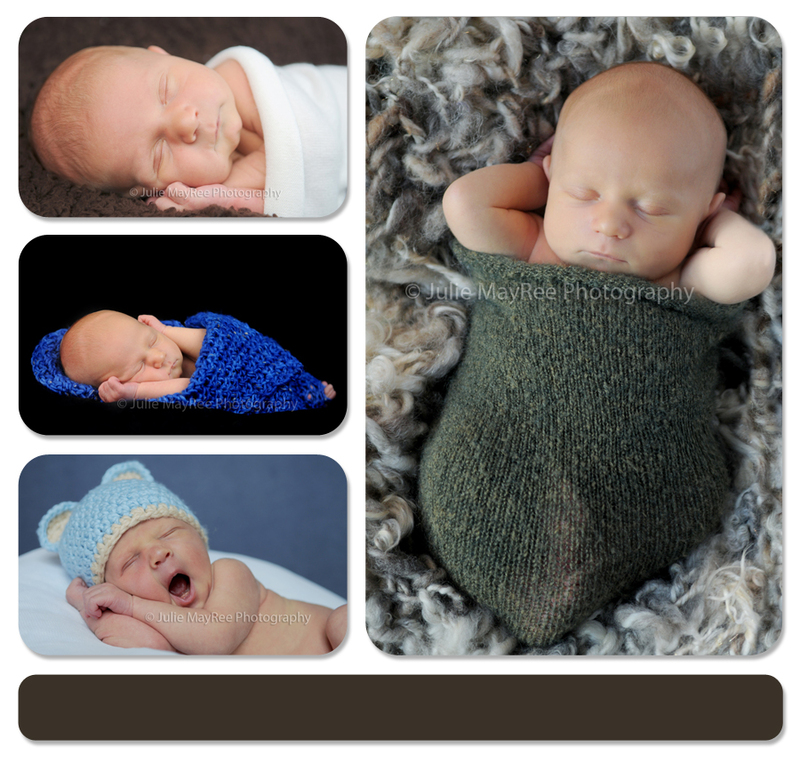 I was so excited when it was time to do little man’s 1 year photos and they told me they were expecting again. I can’t wait for this little guy to get here! Watch the blog in the coming 6 weeks to see the next adorable Baker baby. He’s sure to be a doll!!! So, I’ve had this idea for months. The shirts waiting….the little ‘stashes just waiting for their big debut! Finally early Sunday morning we got the news we’ve been waiting for. WE ARE EXPECTING!!!! Our hearts are all full of joy. The kids are super excited!! Claire asks at least 10 times a day when the baby is coming over. I keep a little grain of rice out on the counter to remind them the size of the baby & a calendar marked on the first week of October. Yet, they don’t grasp that the baby can’t “come over” today. Claire asks to sit on my lap with the baby, already. Caleb thinks we are having a boy and of course Claira thinks we are having a girl named Claira Elizabeth. For a few weeks I have been EXHAUSTED, queezy and maybe just a tiny bit moody 😉 Ohhhhhhh my lucky family. This will be the last Oli baby, so I’m soaking every single minute of the pregnancy. Like I said, I’ve had this idea for months, now that it comes time to pull it off…..I’m just tired. I slapped a hat on, tried to get everyone to behave and took a couple of shots. So…here it is…. 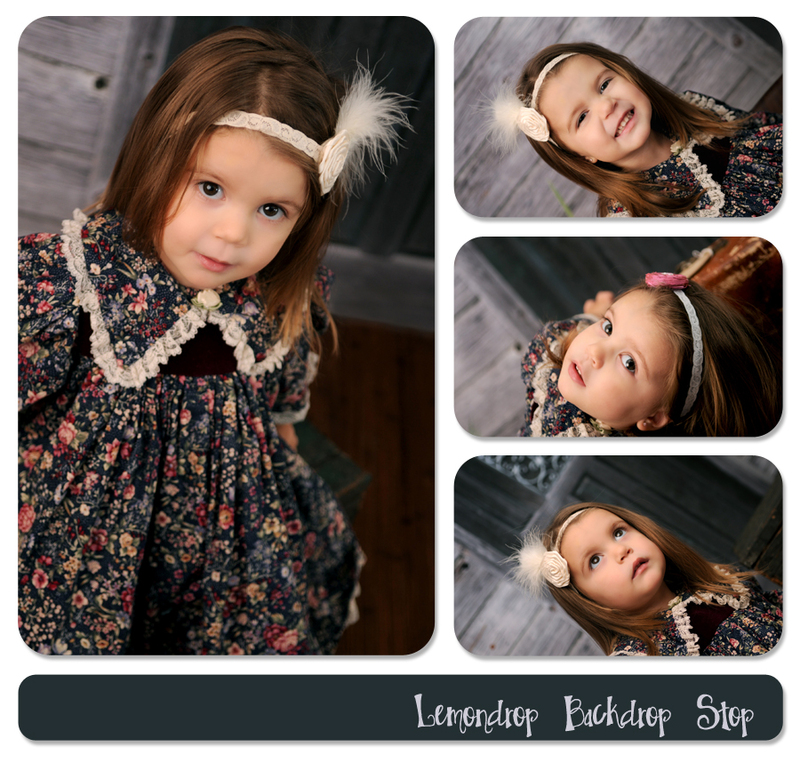 I am excited to announce the partnering of Julie MayRee Photography with Lemondrop Stop!!! 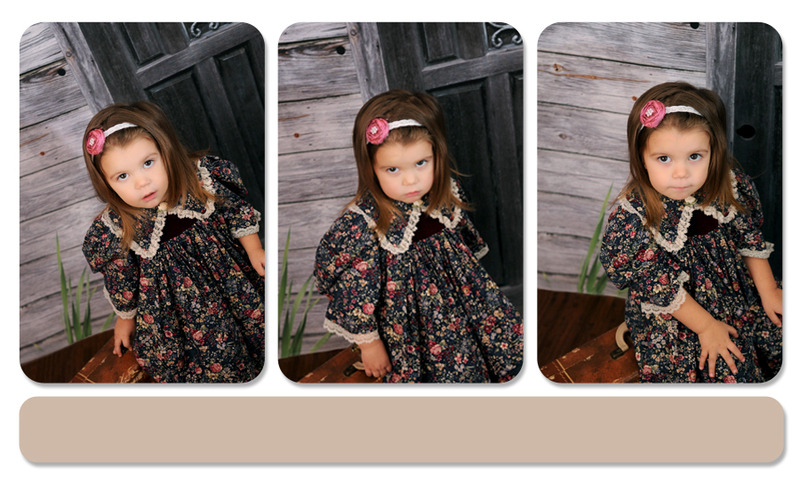 For a limited quantity of Julie MayRee Signature Series backdrops. The first 2 drops in the Julie MayRee Signature Series are near and dear to my heart. The smell of fresh baked cinnamon rolls, the warmth of Nana’s hugs, the smile on her face, the place where family gathers, the comfort that you can only feel at home. Being 800 miles away from my home and my family has really made me treasure those small things. I actually cried when I opened this drop. It’s stunning and SO VERY lifelike. To have this piece of warmth, this piece of home in my photos to treasure forever!!! The first drop (pictured) is the “Little House” at my Nana’s. It brings back so many warm memories. The 2nd photo is of my Grandpa’s Toolbox. This one is special because my Grandfather passed away almost 35 years ago. I never met him but through my family, I know he was an amazing man. 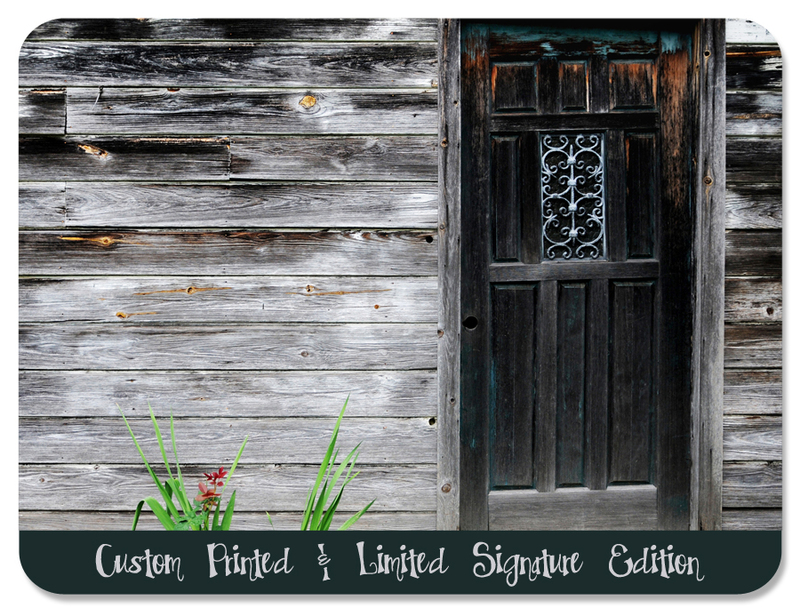 I am happy that I can share these special memories and places with you through this Limited Edition Signature Series. A little story about the shoot with this particular drop. I hung it up on my backdrop stands and was moving them to get them in the perfect spot. Needless to say, I knocked over my stands and this gorgeous polypaper drop laid in a crumpled ball under my stands. *tears* I thought for sure that I had destroyed my new drop. I picked everything up and the drop still looked beautiful!! Even after this little mishap. 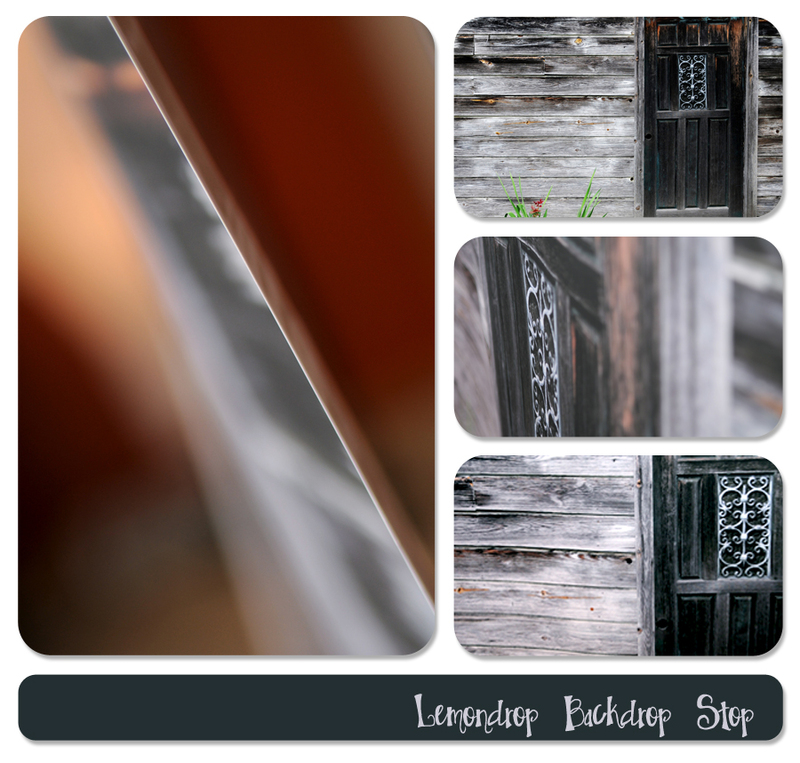 Durable, afordable, green and gorgeous are just a few words I would use to describe Lemondrop Stop’s Backdrops!! Check us out on facebook!!! 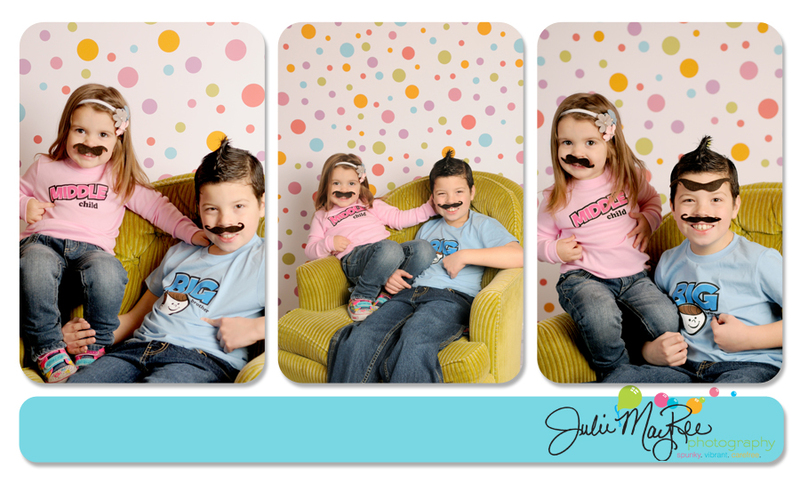 Julie MayRee Photography and Lemondrop Stop-Backdrops!!!!!! 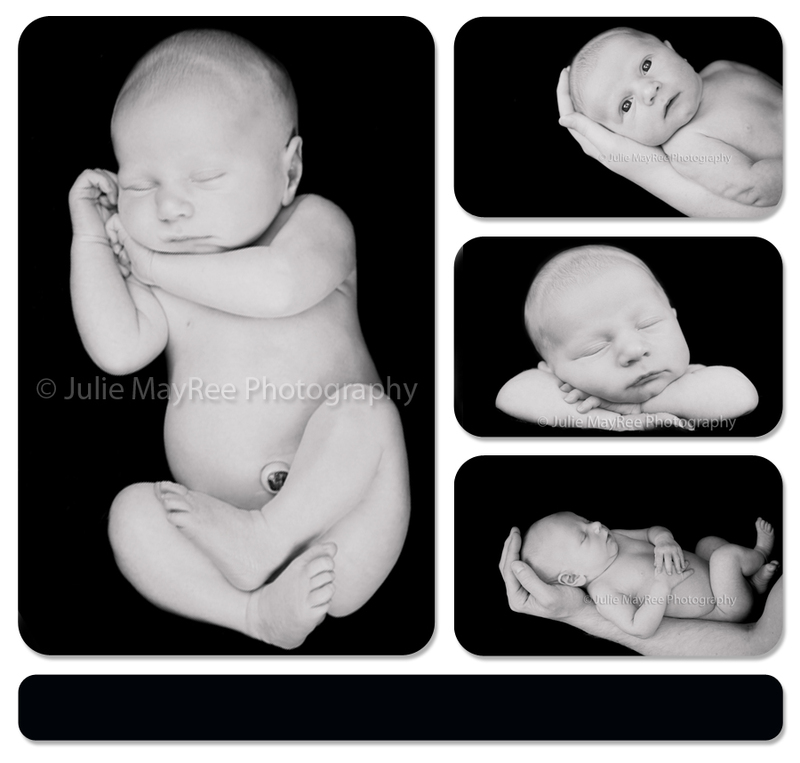 I’m always excited to get a call from a potential client stating they chose Julie MayRee Photography because they wanted something different and unique from everyone else. I love hearing those words, especailly when it refers to my art. 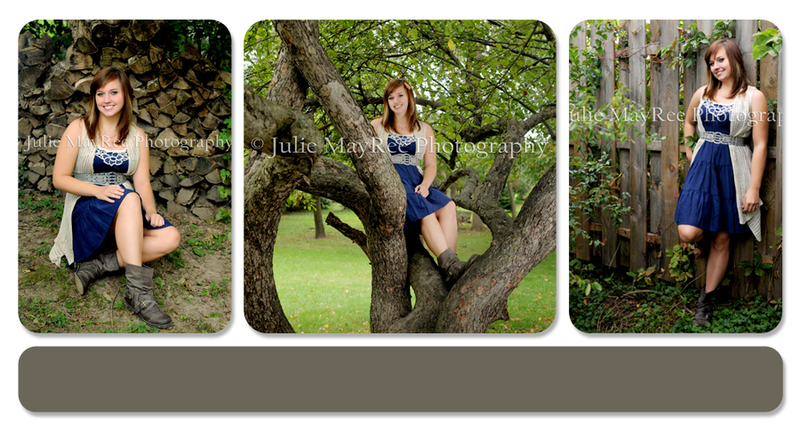 Shooting with Emily was fun even with the gloomy Wisconsin day which turned dark on us quickly. It got pretty darn chilly while we were shooting, too & I didn’t hear one complaint!! 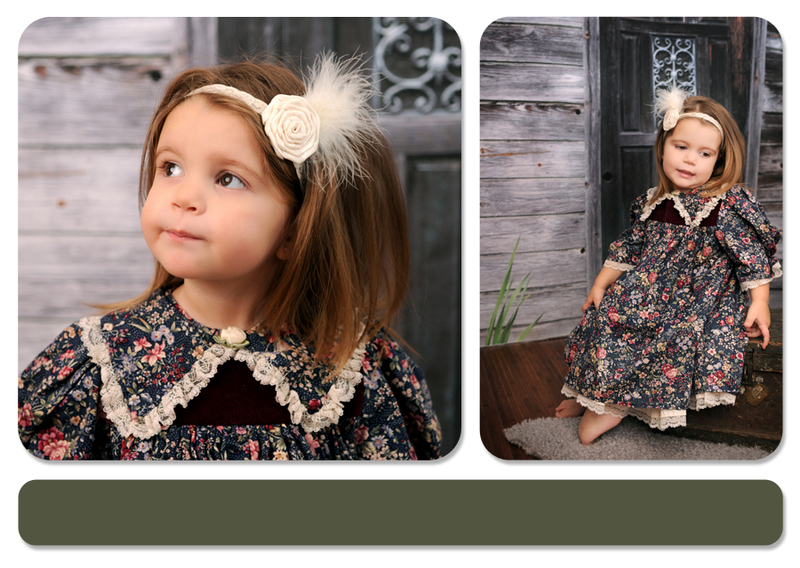 Both she and her mom were super nice and a pleasure to work with!! 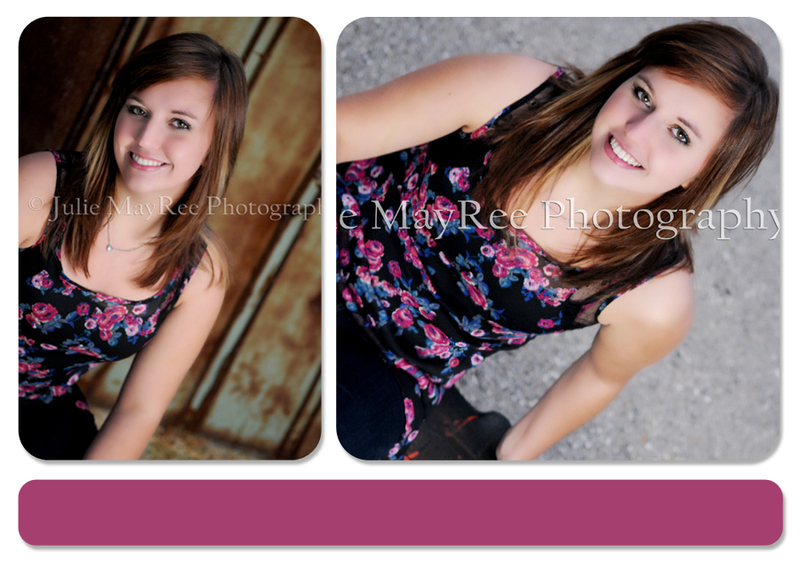 Emily, I hope you have an amazing senior year!! Best of luck, girl!!! !